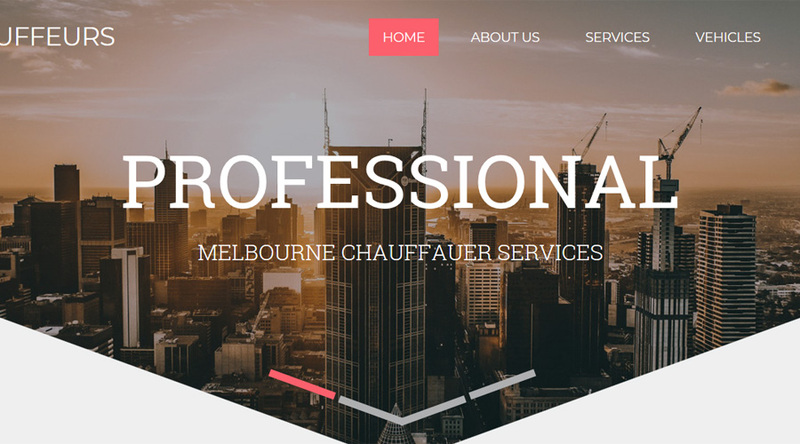 Based Melbourne, Australia, JF Chauffer Services specialises in providing chauffeured transportation, airport and city-wide transfers, and drivers for special events. The company’s core values are Professionalism, Convenience and Comfort. Primary focus for this project was to deliver a chic, modern, fully responsive (i.e. adaptable to mobile phones and tablet devices) and easy-to-use website, so that the chauffer company can create some online presence and enhance their overall corporate credibility and professionalism. In doing so, supporting their business, both to existing clientele and targeting new customers.